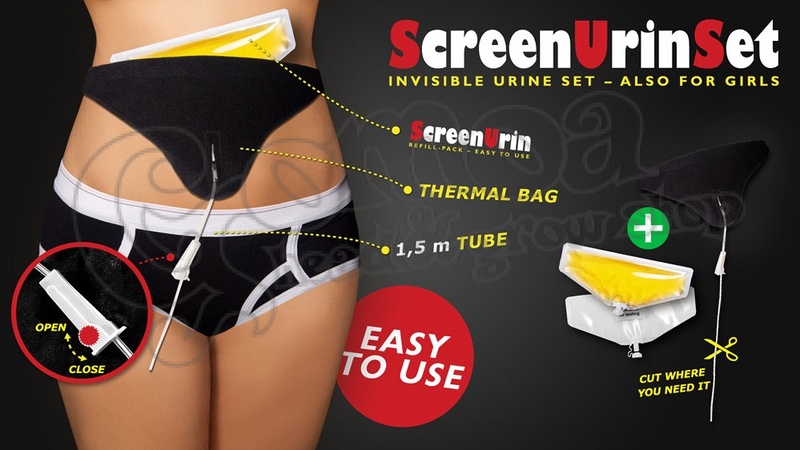 Practical, secret synthetic urine tube system that can be worn attached to the body. 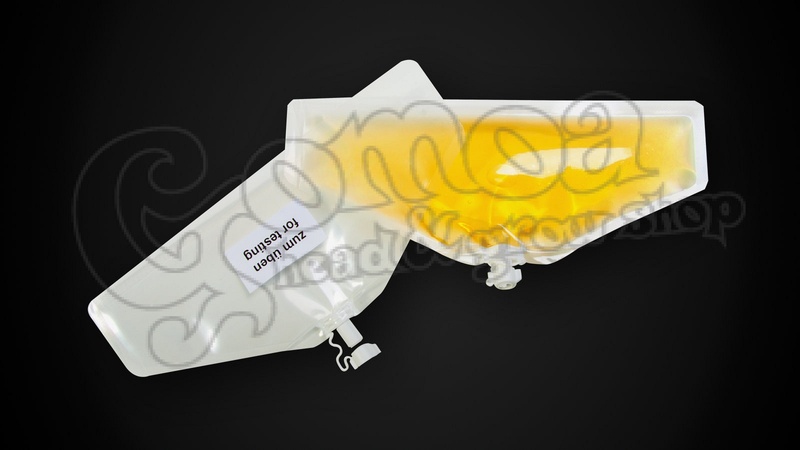 The set contains a thermo-sachet and an outline tube. The whole pack can be attached onto our body, so it becomes inconspicuous. The Anti-Paranoia-Pack for women can be used by anyone! Easy and simple to use for the exceptional occasions. How to heat up: In Summer, put it under the daylight. In Winter, put it on the radiator. 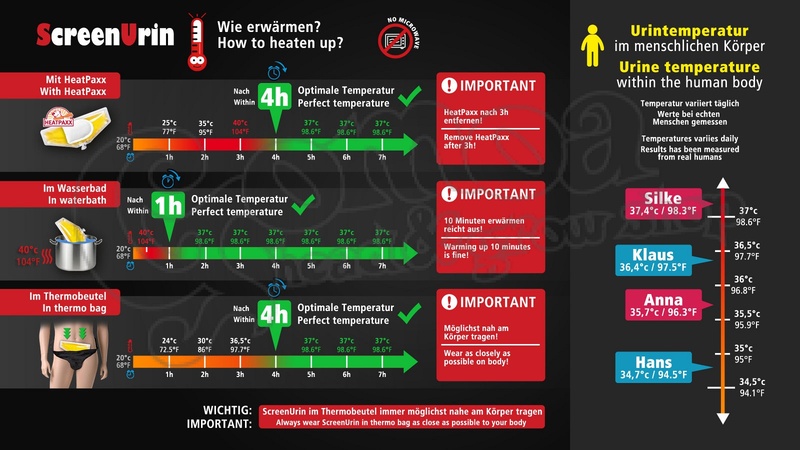 The thermo-sachet keeps the CleanUrin warm for at least 6 hours.